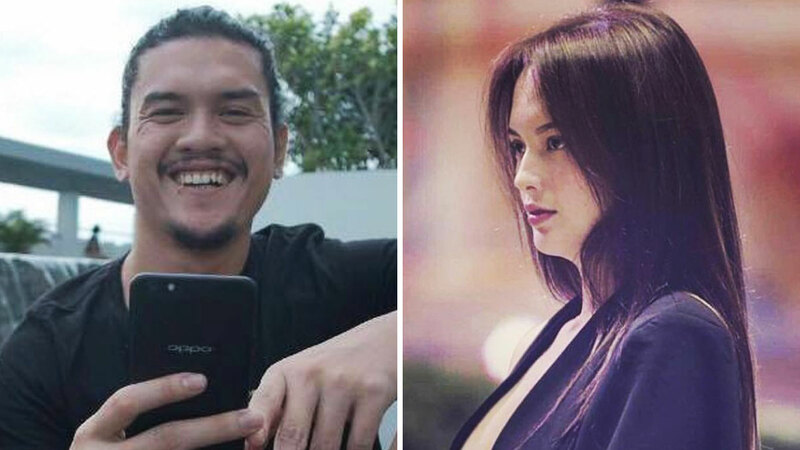 Despite the pregnancy rumors that have hounded Ellen Adarna these past weeks, it seems (this is all based on social media, mind you) that the Kapamilya star has been living a normal and chill life with her family and beau John Lloyd Cruz. The couple was recently seen having a meal with Ellen's Cebu-based parents Allan and Meriam Adarna. But a person from her not-so-distant past—her most recent ex Baste Duterte—creeped up on her Instagram and sort of "confirmed" her pregnancy. According to an Ellen-JLC IG fan account, the Presidential son sent out his congratulations to his ex-girlfriend in a telling Insta comment. His reply (written in Bisaya) to one of Ellen's posts roughly translates to, "Hala, bakit andito ka? Congrats, alam ko na. Nagkita kami ni Ingkins sa Davao." While all we can do is assume, it's hard not to connect Baste's congratulatory comment to Ellen's pregnancy. I mean, what else can he congratulate her on? Well, whatever it is, it goes to show that their breakup is all in the past.